We offer this FREE resource for our OBMHC Club Members who offer industry related services, as well as for members who have sale offerings through their farm. Please submit your ad requests to: orangeblossommhc@gmail.com. FOR SALE, National Champion Silver Meadows Jet's Dream. 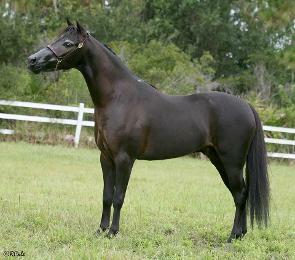 He is a 3 year old gelding, sustained for the 3 year old futurity this year. Only being offered for sale as I am concentrating on AMHA. He is easy to be around and wonderful with both kids and adults. Ready to take you to the Winner's Circle. Asking $2,200. Negotiable to the right home.